Make your little daughter score high on the fashion meter by letting her wear this tee from the coveted brand, The Children Place. It features a round neck, printed pattern and short sleeves that make it look attractive. 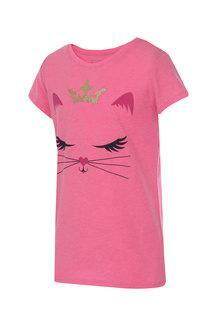 Besides, it has been crafted from a good quality fabric that promises maximum comfort to your kid. 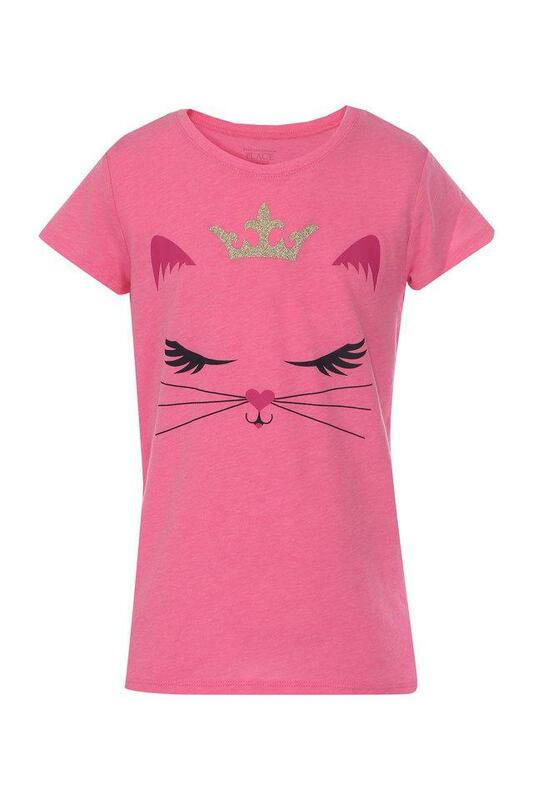 If you are looking for a stylish tee for your little girl, this one will be an ideal choice. It can be clubbed with a pair of jeans and sandals for any casual occasion.